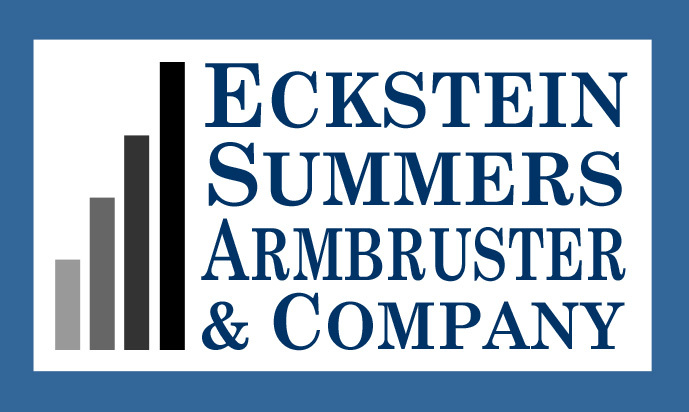 ESA’s Tier Zero™ Automotive Growth Strategy is a customized, proprietary solution that has created more market-leading auto dealers than any marketing “shiny object” out there. 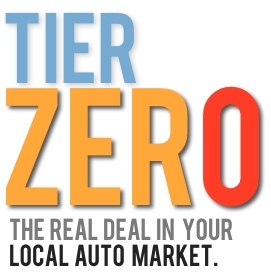 Highly leveraged on analytics, automotive retail mathematics, and decades of automotive success across the nation with hundreds of dealers, Tier Zero™ will fine tune your marketing engine, paving the way to more market share and accelerated profitability. A Tier Zero™ campaign makes finding your store simple and fast. You can make buying a car fun again. After all, isn’t that what the customer really wants anyway? Your ESA strategy session is complimentary. Get on ESA’s calendar soon! We’re ready to show you increased profits, right now.